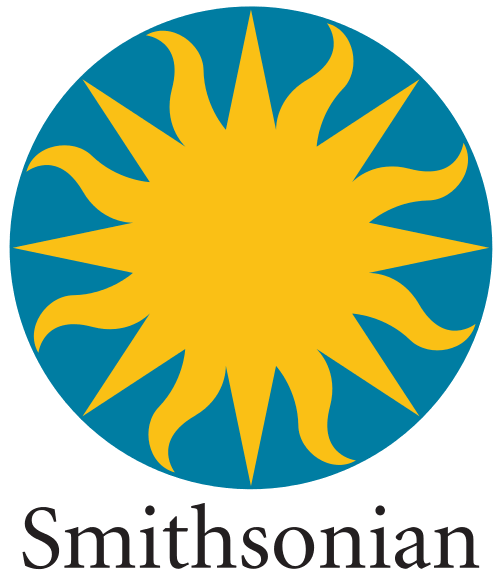 The Smithsonian Institution (/smɪθˈsoʊniən/ smith-SOE-nee-ən), established in 1846 "for the increase and diffusion of knowledge," is a group of museums and research centers administered by the Government of the United States. Originally organized as the "United States National Museum," that name ceased to exist as an administrative entity in 1967. Termed "the nation's attic" for its eclectic holdings of 138 million items, the Institution's nineteen museums, nine research centers, and zoo include historical and architectural landmarks, mostly located in the District of Columbia. Additional facilities are located in Arizona, Maryland, Massachusetts, New York City, Virginia, Texas, and Panama. A further 170 museums are Smithsonian Affiliates. The Institution's thirty million annual visitors are admitted without charge. The institution's annual budget is around $1.2 billion with 2/3 coming from annual federal appropriations. Other funding comes from the Institution's endowment, private and corporate contributions, membership dues, and earned retail, concession, and licensing revenue. Institution publications include Smithsonian and Air & Space magazines. I Am A Doctorate In Zoology.can I Apply For Paid Internship Means Stipend Internship Instead Of Postdoctoral Research?